Regarding Bill O’Reilly’s departure from Fox News… all that heat coming down on O’Reilly are just accusations at this point. Why didn’t they fight until the investigations were done? Not every “claim” of sexual harassment is actually harassment. And accusations are not guilt! The even bigger story is the Murdoch brothers Liberal leanings. Are they just cleaning house over there at Fox News. For those of you who think Communism is a better way to go, move to one of those countries for a few years before you try to implement that stuff here! 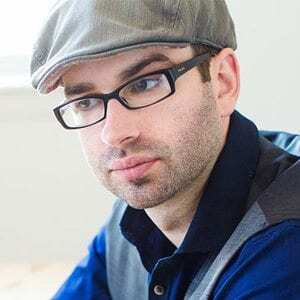 Conservative blogger, Matt Walsh says a Christian is a follower of Christ. To follow Christ, you HAVE to know scripture. You can’t get around that requirement. The war in our culture is a spiritual one. It can’t be won in the legislature. How much do you actually have to put on the line here in the U.S.A. to stand up for Christ? You don’t have to worry about ISIS beheading you here! Love is not just a feeling toward someone, being polite, or accepting someone. It means being true to God and wanting to lead someone to heaven.